Wondering how to foster spiritual growth in your church? 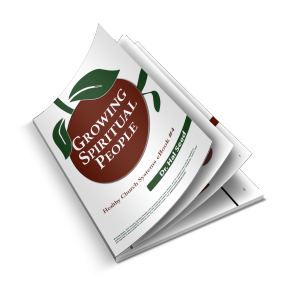 Growing Spiritual People is about your Spiritual Growth System. Why spiritual growth happens in steps, not leaps and bounds. The 2 Keys to Spiritual Growth. Why Philippians 1:6 must be balanced by Philippians 2:12-13. 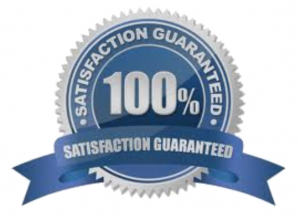 That your church is already on its way to a great spiritual growth process. How to create a clear, compelling and comprehensive spiritual growth process based on church’s unique DNA. How and why to target different growth opportunities to the different maturity levels in your church. How to develop a leadership development track for your church. New Song’s proven Next Step Process. The strategic steps for rolling-out your church’s own Next Steps Process. Sermon series’ suggestions for annually elevating the value of spiritual growth. In addition, this ebook also contains a set of Discussion Questions to help you evaluate and improve your current Discipleship System.